Blue Apron is a US-based company that offers meal kit services in supplying ingredients and recipes. It was founded in 2012, and its headquarters are located in New York. The fortunes of this particular company have been growing steadily since its inception and have been recording positive profit margin every year. In mid-2017, it went public with an IPO, which according to the company’s financial records is seemingly picking up well. As of the end of 2016, Blue Apron had shipped close to 9 million meal servings to its various clients. It thus shows that it is a substantial player in the meal kit industry. 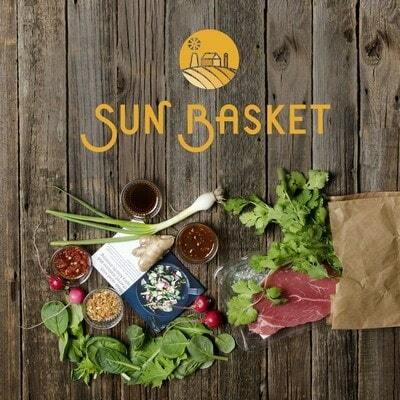 Sun Basket is an American-based meal kit company that specializes in delivering ingredients and recipes to its clientele. Its clients subscribe to the plans the company offers so that they get fresh organic and other food ingredients every month and cook their foods. It was established in 2014, in San-Francisco and it is also growing to become a relatively strong competitor in this industry. As of mid-2017, it had employed more than 450 employees to facilitate various processes in its service delivery. It is thus ranked amongst the top Blue Apron Competitors in this industry & is giving Blue Apron a run for its money. 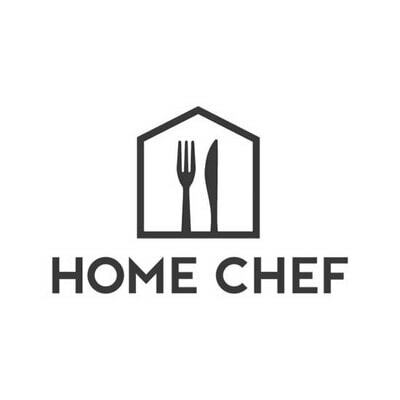 Home chef is also another meal kit delivery service provider that delivers ready-to-cook fresh food ingredients directly to the clients. It supplies the food ingredients and recipes to its clients on a weekly basis making it one of the leading meal kit suppliers regarding volume delivered. 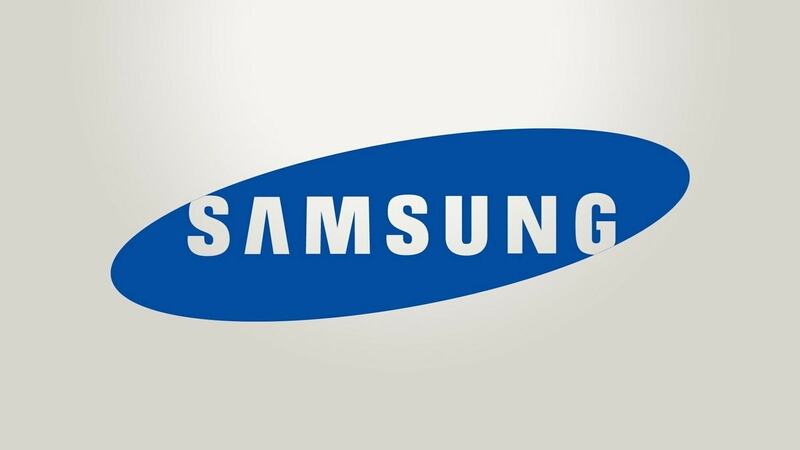 It operates exclusively within the US, but its headquarters are located in Chicago, Illinois. Home Chef has employed almost 1000 employees who work in their distribution centers and others who facilitate day to day operations to ensure efficiency in service delivery is attained. 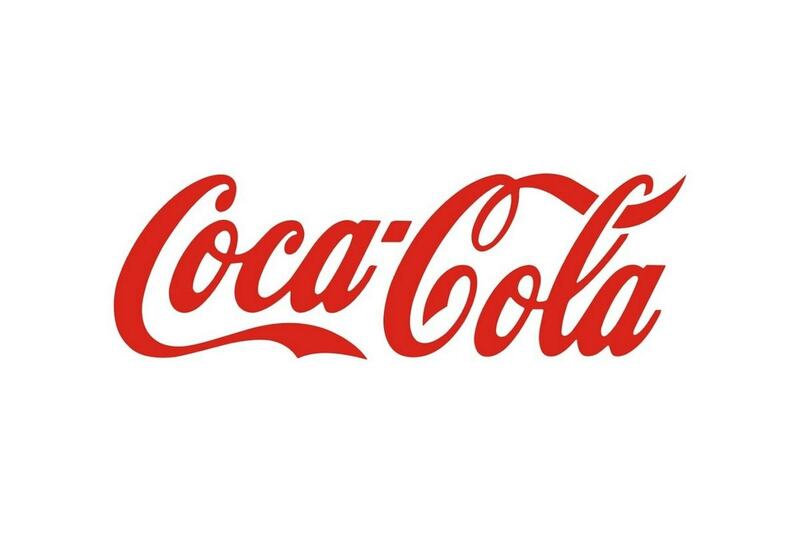 The company has grown over the years since its establishment, and it is estimated that it delivers close to 3 million meals every month, making it a significant player in this particular industry. 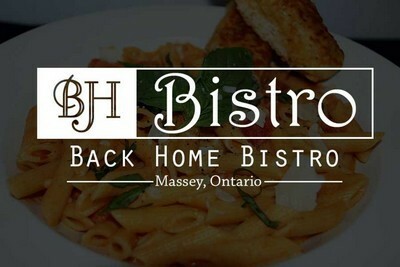 Home Bistro Food, Inc is a US-based a for-profit company that prepares, markets and distributes ready-to-cook meals and a variety of cooked food products. It was established in 1999 and currently based in Plattsburg, NY. This company currently operates as a subsidiary of Dinewise, Inc. In July 2017, Home Bistro was acquired by AlphaPoint Technology raising its stakes in becoming one of the top Blue Apron Competitors in the food processing industry. This company has also ventured online and is currently delivering online gourmet dinners, which only implies that it is trying to get into the untapped market hence making the competition in this business even stiffer. Hello, Fresh is regarded as the leading provider of ready-to-cook fresh ingredients in the world. It was founded in 2011, and its headquarters are in Germany but has established its market in most of the European countries. 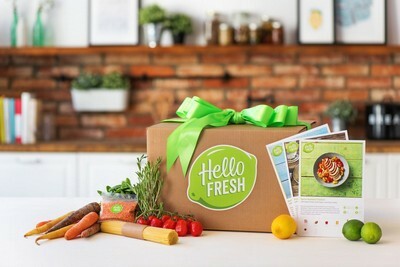 Hello Fresh under its dedicated and innovative team has grown to become an empire in this industry and it is barely seven years old. In European market alone, its delivery increased significantly from 2.4 million 2014 to 22. 6 million in 2016. 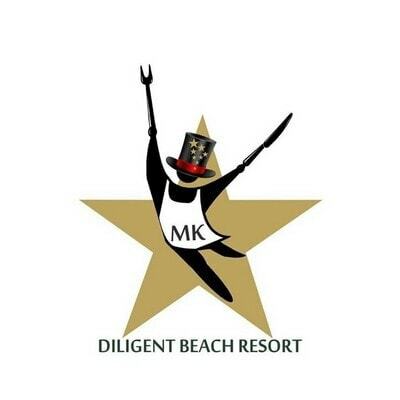 The team driving this company understands the various dynamics revolving around it hence invests in market research as a way of beating other industry players. 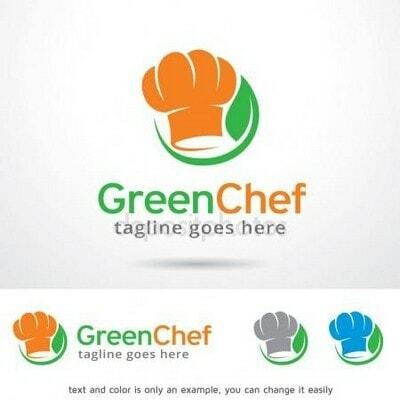 The green chef is another startup Meal Kit Company that specializes in processing, marketing and distributing food recipes to its customers. It joined this crowded meal kit delivery market as a small entity, but persistence and dedication have seen it scaling the heights to become one of the fiercest rivals in the industry. 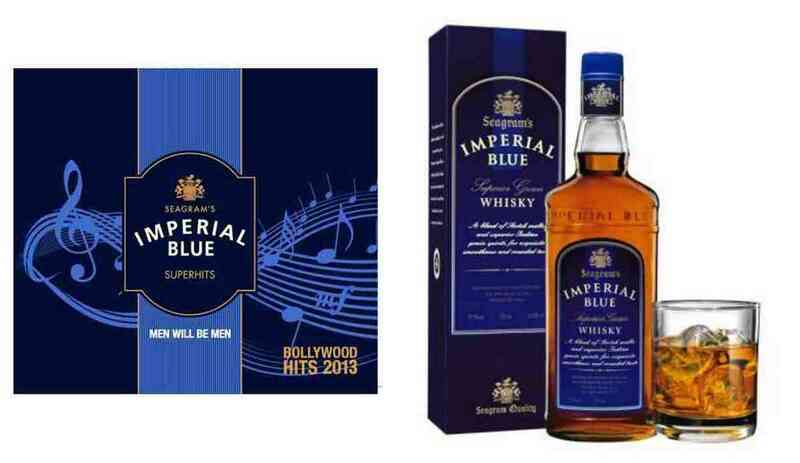 It has since ventured into the unique packaging of its products to make it stand out in this particular crowded market. It has been recording profits in the recent years and had an annual revenue of over $100 million, which is quite substantial for an entity of its calibre, thereby making it one of the Blue Apron Competitors. Its presence in the industry should therefore not be disregarded especially now that it is investing in ideal and appealing packaging, which is equally a fundamental factor in this industry. Plated is a US-based Meal Kit service company that specializes in delivering food ingredients and recipes. It was established in 2012, and since then it has been recording relatively better results in regards to amount delivery volume. 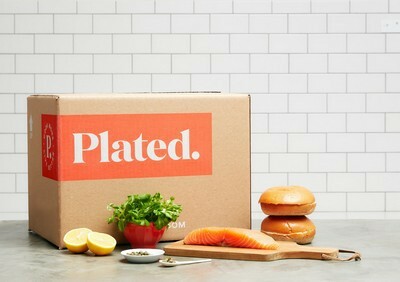 In 2016, Plated recorded a customer repeat purchase rate of 60% making it one of the leading meal kit service providers regarding repeat customers served in a single year. It is also estimated that Plated generated approximately $25.8 million globally from its sales revenue in 2015. This only suggests that it is indeed a solid competitor in the industry to watch out for. 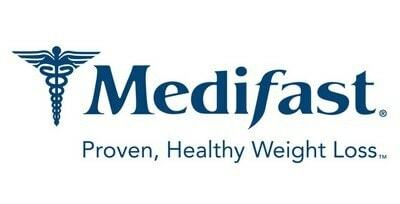 Medifast, Inc. is a US-based nutrition and weight loss company that was established 27 years ago in Maryland. It specializes in production and distribution of weight loss and other related nutritional health products on its many platforms including franchised weight loss clinics, MLM, and telemarketing among others. It is not majorly a direct competitor of Blue Apron since most of its products are tailored to serve healthy living purposes. 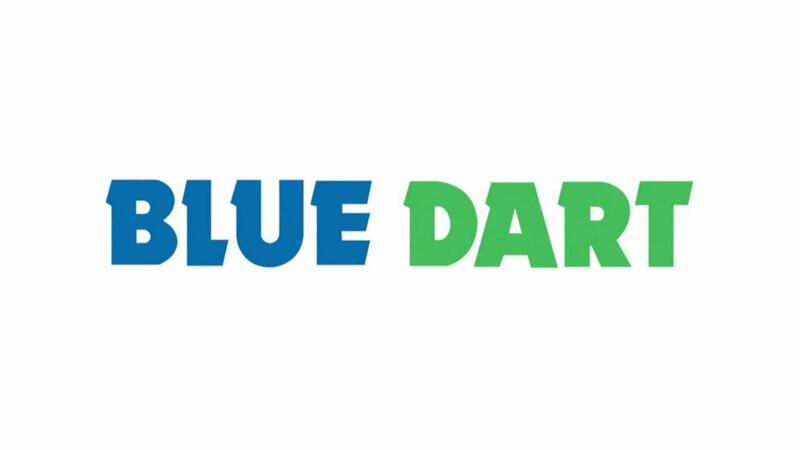 However, this company has in the recent years managed to raise its stake regarding the client base, who most of them also order ready-to-cook food offered by Blue Apron. 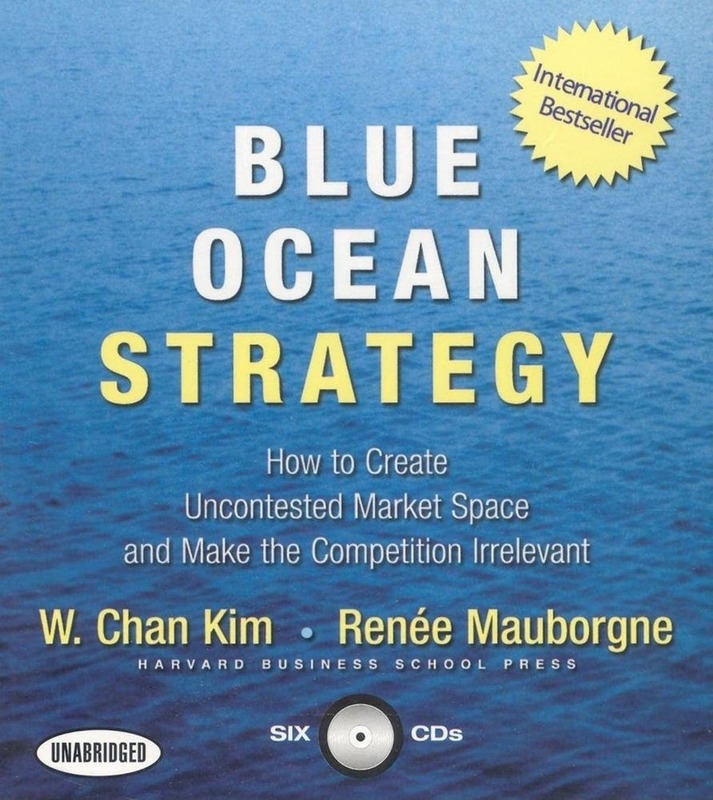 Therefore, it should not be overlooked when any consideration needs to be made about competitors in this industry. Veestro is a food processing company that specializes in offering and delivering plant-based, non-GMO meals to its customers’ doorsteps. One aspect that has made this particular company to anchor itself suitably in this industry is the fact that you are guaranteed of 100% organic foods. This has made its client base to grow significantly in the recent past since their products are also effective in losing weight. 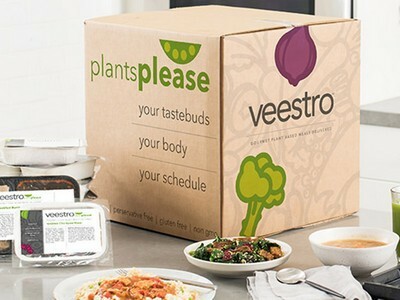 Veestro also provides quality service with ready-to-cook products that many busy people find ideal for their schedule. It is thus a strong competitor in this particular industry that Blue Apron needs to watch out for. 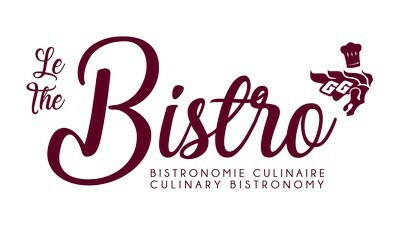 Bistro MD is an American company that deals with healthy, ready-to-cook weight loss food products. The meals are delivered to the clients upon subscription on a particular plan that the company offers. It was established in 2005 and has since grown to become a household name in this specific industry. Bistro MD is headquartered in Florida and has since transformed to offer some nutritional and weight loss programs that are intended to enhance healthy living among the clientele. It provides some of its services online, on the phone and through scheduled face to face forums. 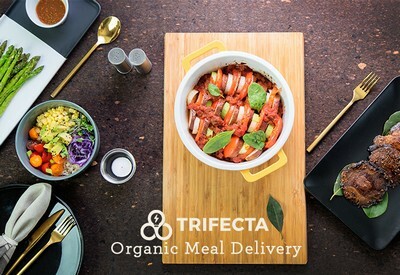 Trifecta is a meal kit service provider that specializes in processing and delivering ready-to-cook meals. It is a US company and provides its services to all states in America. Trifecta has also invested heavily in the eco-friendly and appealing packaging of their products that even play a significant role in its rising delivery volume. It also offers free order on its delivery hence giving an edge in the competitive industry by placing it relatively high. Magic Kitchen is also a meal Kit service Delivery Company that prepares ideal meal packages and diet plans. It was founded in 2005 by Greg Miller and has been consistently offering high-quality ready-to-cook meals that suit lifestyles of various people with relatively busy schedules or who prefer to take few minutes to cook. It is headquartered in Kansas but delivers its products to their customers located in different areas within the country. It has since become a household name in this particular industry, and its client base has been increasing in the recent past, translating to high sales volume. It is also a strong competitor in this sector worth recognizing. The Above were the top 11 Blue Apron Competitors. Can you think of any more Competitors of Blue Apron? If so, please let us know.